Earlier today, we heard Illumination CEO Chris Meledandri speaking about the challenges of making a Mario movie. 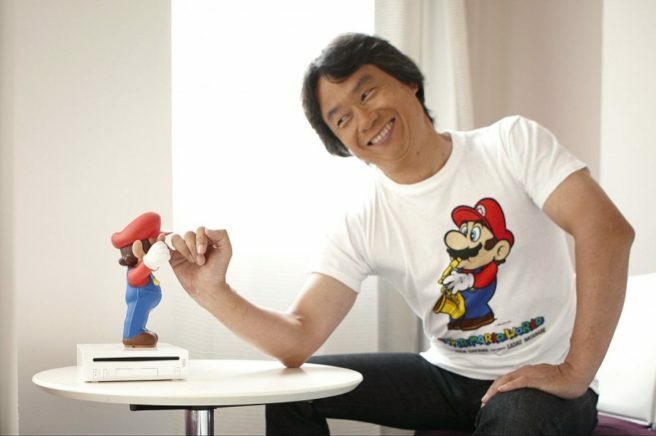 He actually had a bit more to say about the project, including Shigeru Miyamoto’s role. The live-action Mario movie from many years ago was panned across the board, and none of Mario’s creators were involved. That’s different this time around. Meledandri believes that this leaves the door open to more opportunities.